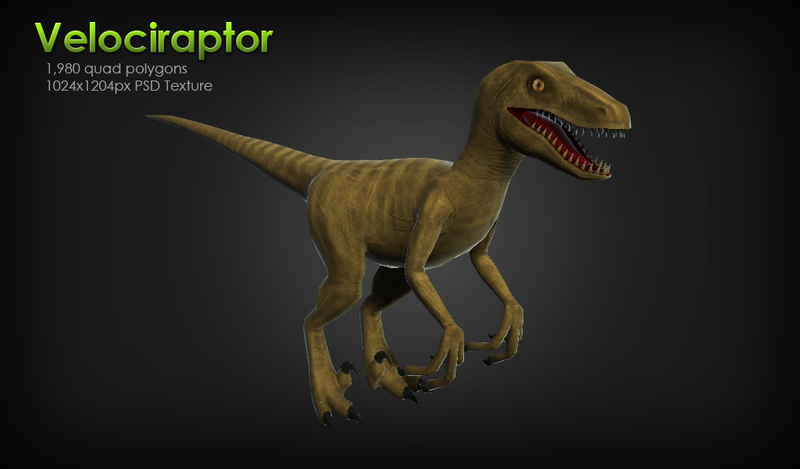 This is a pack of low polygon dinosaur 3D meshes and associated 2D texture maps. 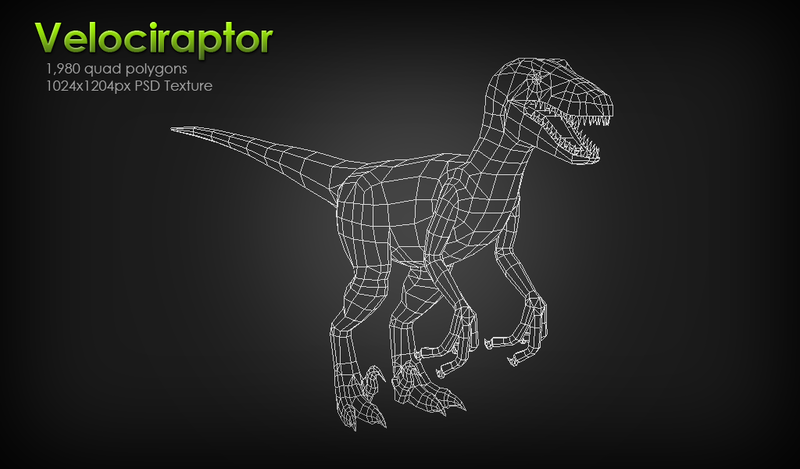 Each dinosaur averages about 3,000 triangles and uses a 1024px texture map in PSD format. 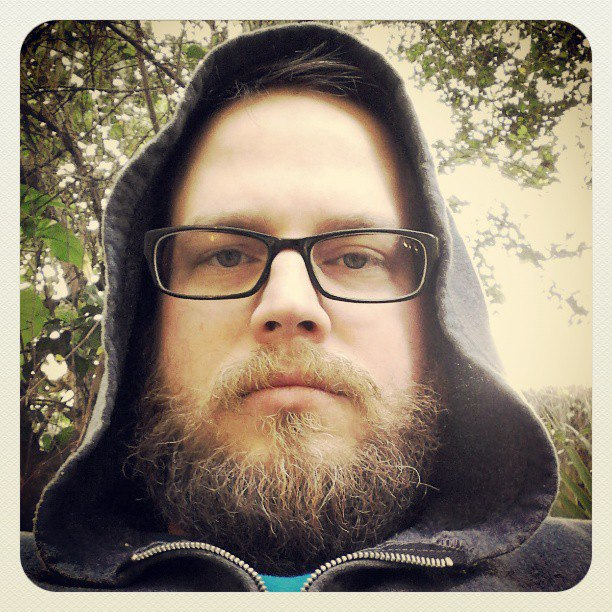 I've included a CC License file in the folder containing the Unity package file. 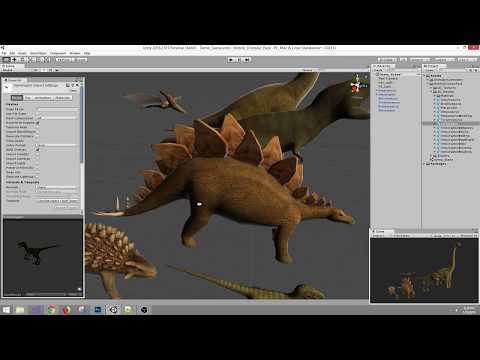 Please feel free to subscribe to my channel to get notified about new free Unity art assets I upload. 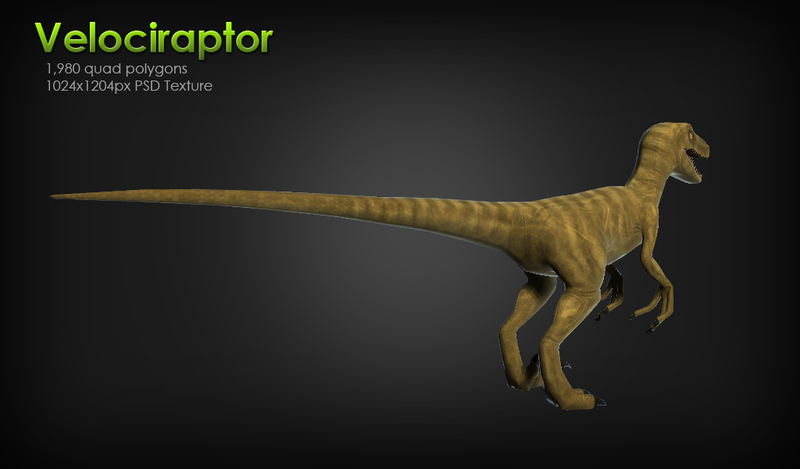 Follow through to a video demo of the assets. The download link is in the video description.